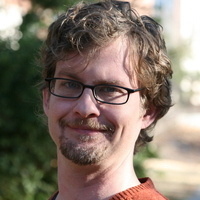 "Data-Driven Aquatic Conservation," Seth Wenger, assistant professor in the UGA Odum School of Ecology and director of science in the UGA River Basin Center. Reception follows seminar at 4:30 p.m. in the ecology building lobby. Host: Craig Osenberg.